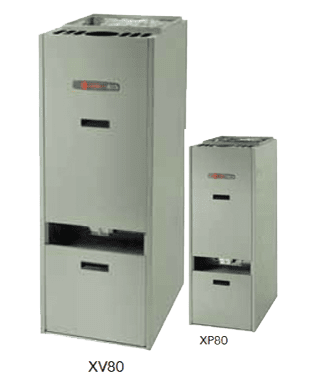 Heating Services - Kohl Heating Services, Cranberry Pa.
Winters in Pennsylvania can become bitterly cold, and your home's heating system is your best defense against the winter chill. 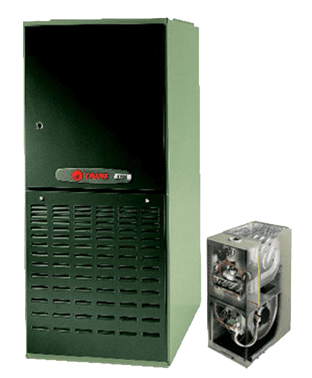 At Kohl Heating Services, we provide heating system repair and installation so that your home is always warm and comfortable. 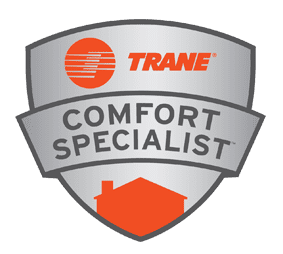 Our commitment to customer care, our integrity, and our professional skill make us Cranberry Township, PA's most trusted HVAC technicians. Whatever your heating needs, we're confident that we'll be able to provide the professional expertise and commitment to get the job done. 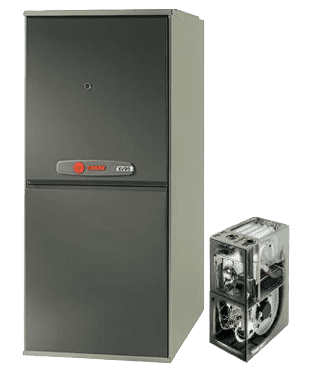 Our furnace contractors and service technicians are trained to give honest feedback about your system and to work quickly and cleanly. 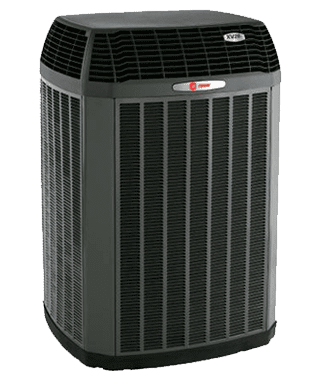 Your satisfaction is our first priority, which is why we work so hard to be the friendliest, most affordable, and most experienced HVAC specialists in the area. 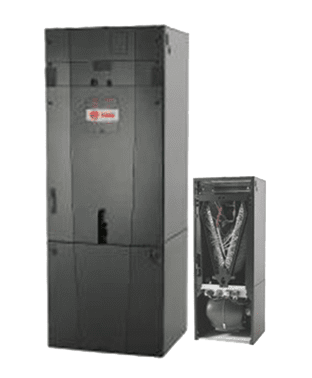 Kohl Heating Services is a family business, and we believe in taking care of our friends and neighbors in Cranberry Township, PA and the surrounding areas. 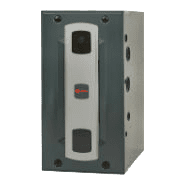 You deserve a heating system that is dependable and that will protect your family from the cold each winter. We're proud to serve our community and maintain heating systems that last for years. Have questions? Give us a call at 724-538-5587 and speak directly with one of our fantastic staff. We always answer and can help you schedule your service appointment or answer any questions you have. We look forward to serving you soon as your new heating contractor.